Sheila is a lawyer by education and an event producer since 1987. She is a valuable resource to the events community, appearing on talk shows and at live engagements to discuss various aspects of event planning. 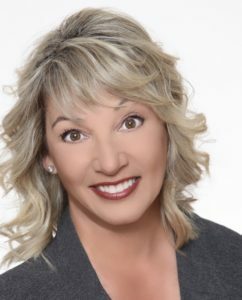 She has assisted clients locally, nationally, and internationally, with many of her events garnering editorial and photographic coverage in national publications. 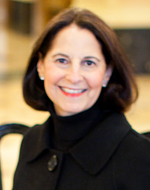 Sheila has an in-depth knowledge of the strategies necessary to create extraordinary events. Gina has planned events that range from small intimate gatherings to large-scale fundraising functions such as galas, walks, and golf tournaments. 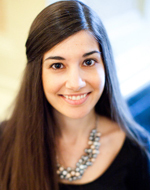 She gained extensive experience in all facets of the planning process while working for Georgetown University, The Arthritis Foundation, and The Epilepsy Association. She brings a skill-set that includes marketing and communications, volunteer management, and event design to The Event Group. 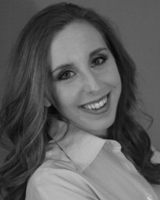 As a seasoned event professional, Kate has led the planning and execution of numerous celebrations and special events. Her keen attention to detail and infectious energy contribute to the creation of stunning and successful events. With her logistical expertise and eye for design, clients (and her colleagues!) are always delighted to collaborate with Kate. A graduate of Indiana University of Pennsylvania, Kate earned a B.S. in communications with minors in business administration and journalism. Erin joins the Event Group having spent the early years of her career working hands-on in the field, and she is excited to continue developing her skills and to bring innovative ideas to the team. 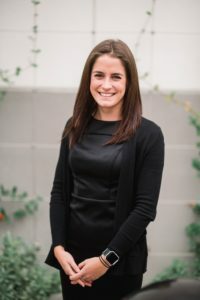 Erin is a graduate of Indiana University of Pennsylvania with a Hospitality Management Degree and a concentration in Special Events Management. Her passion and drive have allowed her to excel in many aspects of event planning, including design and organization. Her education and day-of event experience have prepared her for a bright future in event planning. Lori’s career in event planning began at a luxury boutique hotel in Columbus, Ohio where she was Director of events and catering. Lori has enjoyed coordinating events while living in Pittsburgh, Los Angeles, Atlanta, and Naples at each of the regions finest venues. She has been an event manager and seasoned expert with The Event Group for over 15 years. With a creative background in floral and event design, she uses her artistic eye to create stunning environments that bring her client’s vision to life. The Event Group consultants serve on numerous boards and volunteer their time with national and international organizations and within the local community, including VisitPittsburgh, Women Presidents’ Organization, International Special Events Society.